HIGH marks must go to cllr Trevor Carbin, the Lib-Dems prospective parliamentary candidate for this area, for his website piece on the birthday of the new council. 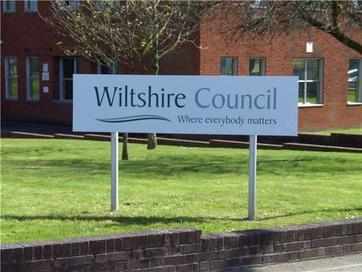 I certainly don’t share all of his views on this subject but the lampooning of the new council’s strapline Wiltshire ‘Where everybody matters’ to ‘Where Everybody Mutters’ made me laugh and to top it all by describing the area boards as ‘where everybody natters’ was a stroke of genius. “He was being a little unfair on the boards, however, as they haven’t really had any real business to conduct but I hope they will, so that they wield some real powers and are not just window dressing for greater local democracy,” said Steve Dancey. “Lots of people have been muttering ever since the idea of a single council was raised without a proper democratic mandate. 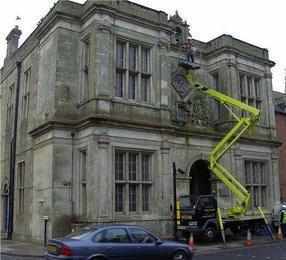 “The single authority is the correct outcome and should have been introduced in 1995 when Swindon went unitary. “My quite wide experience of our local councils has been that some of them will be missed but others won’t be. “Salisbury District councillors twice betrayed the electorate by trying to bring in unpopular grandiose schemes, in 1993 (the central car stack) and 2007 (the wilfully late signing of the Bourne Hill development) and won’t be much missed. 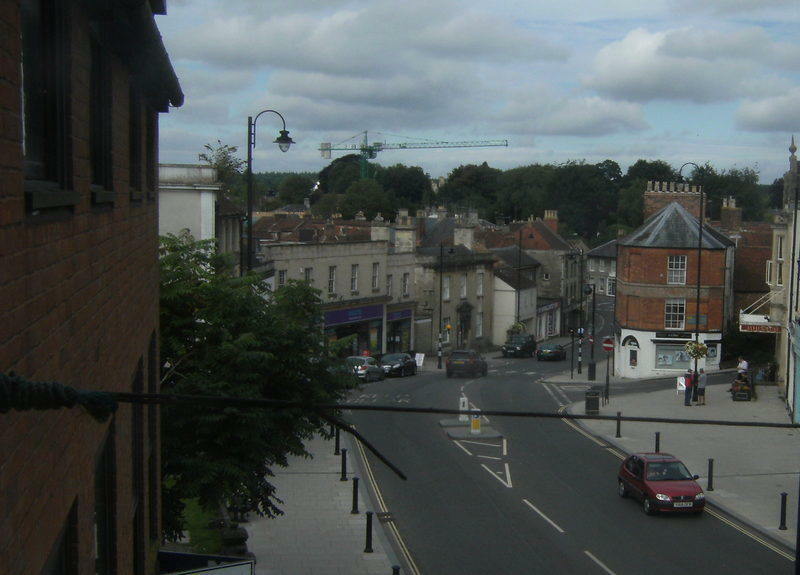 “West Wiltshire deservedly achieved the national title of ‘the scandal council’ in the 1980s then flogged off its council houses and over the years allowed the county town of Trowbridge develop into a sprawling mess. “North Wilts ran into all sorts of financial problems while Kennet, I found, was a friendly, efficient and well-run authority and is the only one which will be much lamented. “Wiltshire County Council could be autocratic and stupidly lost millions in an Icelandic bank but it was a long established and trusted brand imprinted on our minds at a young age when its name was even on the front of our exercise books at school. And where have they hidden the bustard - bloody cheek!